Natalie McGavock was born to help people. Working for years as a mental health nurse, Natalie has devoted her life to helping people overcome their obstacles to lead a fulfilling and prosperous life. While supporting people in great need, Natalie was exposed to some horrific situations which had a profound impact on her own mindset and wellbeing. In an effort to escape from the demands of work, Natalie began isolating herself and even turned to alcohol, which prevented her from socialising and exercising. By taking control of her health, Natalie went on to become a 2018 IsaBody Challenge Finalist. From her days as a struggling mental health nurse in Sydney, Natalie’s transformation has allowed her to take her passion for helping people to new heights. 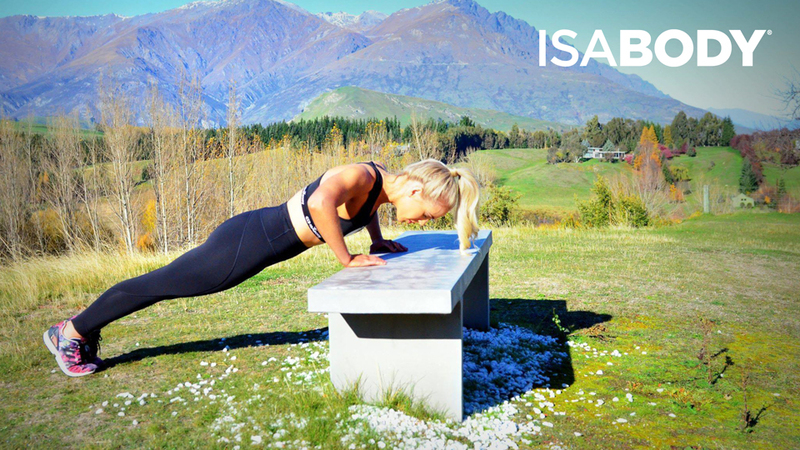 The IsaBody Challenge is now about so much more than just herself, but a tool in her belt to make an impact on world health. However, she’s still eager to expand her horizons to support people in all facets of their journey.